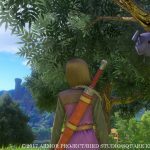 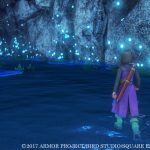 Square Enix released a new batch of screenshots of the PS4 version of Dragon Quest XI, but remains vague on the Nintendo Switch port. 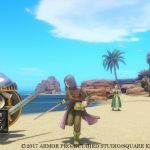 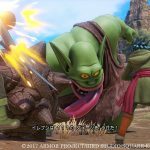 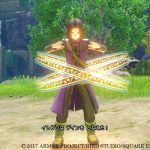 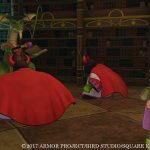 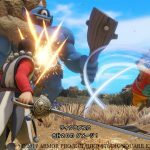 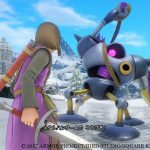 A couple of weeks ago, Square Enix released a batch of screenshots and information showcasing features unique to the PS4 version of Dragon Quest XI. 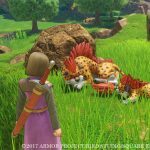 Today they followed up with a press release providing even more pictures. 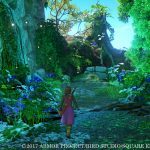 We get to see the beautiful and diverse environment showcased by the new graphics on PS4, alongside the Crossbow Adventure feature that lets you shoot targets hidden across the world. 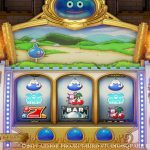 The Magic Slot will provide entertainment and prizes at the casino. 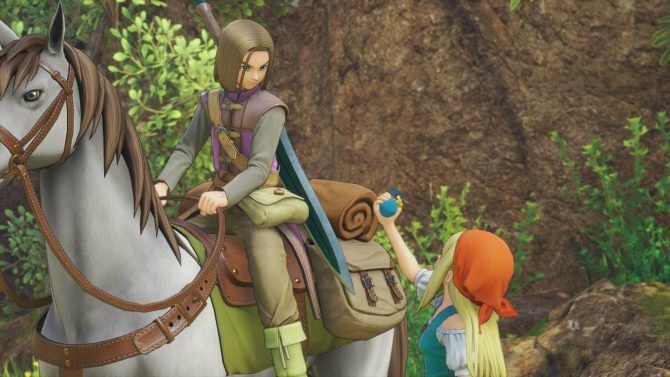 Interestingly, the game features a complex ecology for monsters, so it’ll be possible to encounter them in non-combat situations, like sleeping in the meadow or hanging from trees. 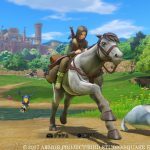 Lest, but not least, we get another look at horse riding and the difference between the Auto Camera mode and the Free Movement mode for battles. 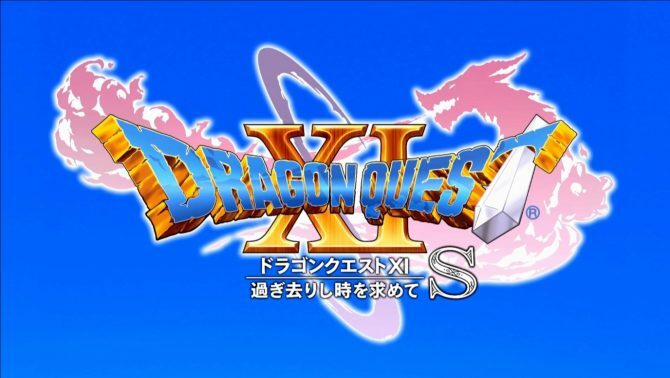 Incidentally, Square Enix hosted its 37th Annual Shareholders’ Meeting on June 23rd. 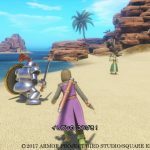 and during the Q&A session one of the attendees asked about the Nintendo Switch version. 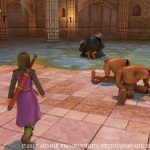 Unfortunately, the publisher remained coy. 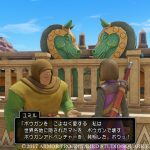 Q: Please launch “DRAGON QUEST XI” on the Nintendo Switch platform in addition to PlayStation 4 and Nintendo 3DS. 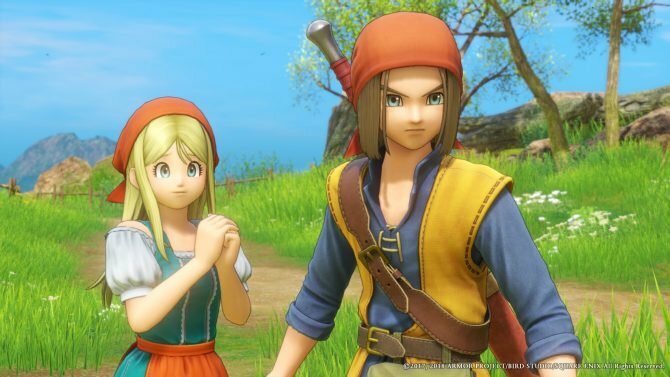 Please also take some measures that encourage the young generation to play the “DRAGON QUEST” series. 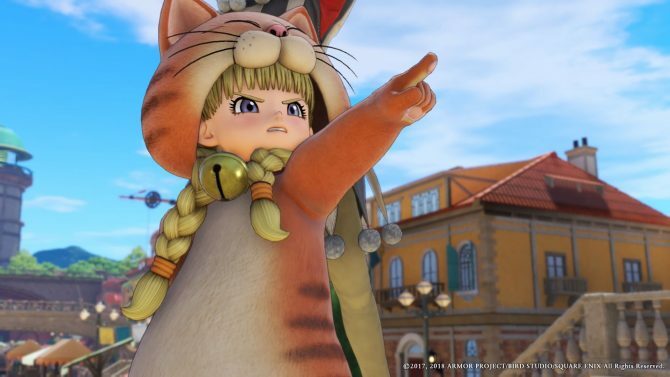 A: Please look forward to our future initiatives in both areas you pointed out. 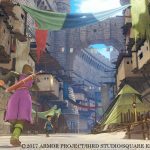 Looks like we’ll have to stay tuned for those “future initiatives” for now. 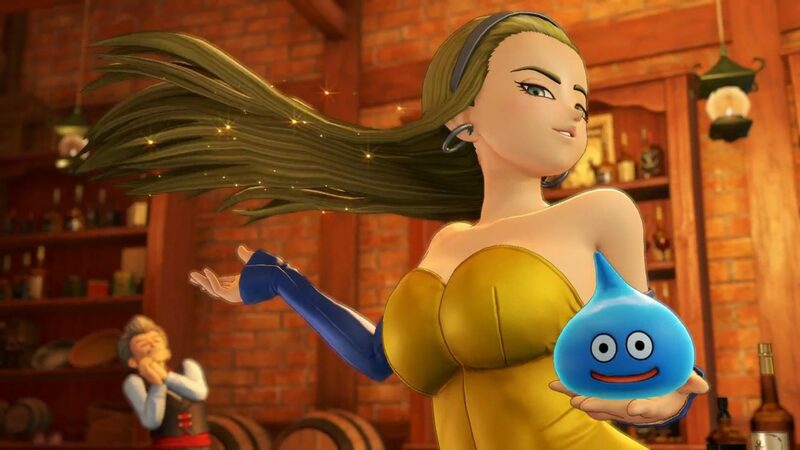 If you want to see more before you check out the scereenshots below, you can enjoy some new gameplay showing 3DS exclusive features, recent screenshots with the same focus, and an hilarious trailer dedicated to the PS4 version. 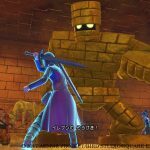 Recently, we learned that the PS4 and 3DS versions of the game have already gone gold.